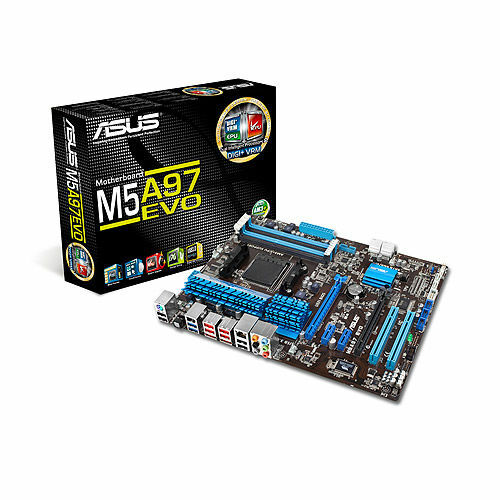 “EZ Flash 2” is built into the Asus M5A97 EVO motherboard bios under “Tools” menu. Customer came in yesterday with a Asus G72Gz gaming laptop. Stated he believed his dc power jack had a short and was broken. Well it ended up not being the dc jack, but something else much more major. Customer then proceeded to tell me he left the house, left the laptop plugged in and came home later. Stating he thought there might of been a power surge while he was gone, laptop would not turn on.